We are living in an age characterized by exciting innovations that are disrupting every facet of life. No industry is immune to change. How we manage the change is critical to our success. 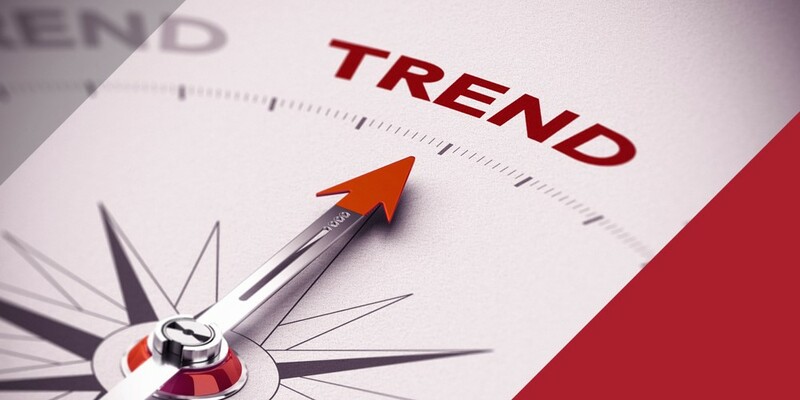 Being aware of the trends that are affecting our industry is key to staying ahead of the game. The clinical trial industry is changing, and the pace of change is accelerating. In the coming years, we will continue to see many developments that will impact how we conduct clinical trials and consequently the management of trial supplies. In this article, we share our insights into the trends that are shaking up our industry. There’s a major shift from massive scale studies and a more generalist approach to focusing on precision and the use of interconnected information sources and systems. The number of trials for personalized and specialized treatments, orphan drugs, etc. where only small quantities are involved is increasing rapidly. The cost of biologics will continue to increase. Therefore, measures need to be taken to manage expenses. With the On-Demand method, which was invented by CSM’s founder, clinical supplies are packaged and labeled after the receipt of the shipment request, saving both time and money, and increasing the flexibility of the study. The traditional site model with participants coming to the study site will increasingly give way to virtual or “siteless” trials. As a result, sites will have to move towards operational models and bring the study to the participant at times and places that are tailored to their convenience. By making it easier for patients to participate to a study, the organizations running clinical trials can enjoy a number of benefits, among other reducing costs, quicker study completion, encouraging more diversity among patients and, most importantly, keeping patients enrolled. The move from traditional to siteless clinical trials in which patients take the medication independently in their own homes will fundamentally change the way products are packaged and distributed and how the product data are transferred. Drug delivery, ease of use and safety will become even more important, because patients themselves, rather than healthcare providers, will be administering the drug. At CSM, we’ve recently seen a dramatic increase in interest in Direct-to-Patient services, an offering pioneered by us 10 years ago. It can help reduce the number of patient drop-outs and the overall cost of a study. With the rapid increase of CRISPR, CAR-T therapies and individualized medicine, technology and medicine are becoming more intertwined. Real-time access to data as the work is being completed will become the norm. In the past, a lot of operational data was collected, but due to limitations in technology, cost, and time, this was done study-by-study and usually customized for each trial. One of the most promising trends is the ability to combine this data and make it accessible for use in study design, site identification, site selection and patient recruitment. While it is still seen as a consumer product, incorporating wearable technology in clinical trials can also bring a variety of benefits. Not only can participation be increased, but the efficiency and volume of data collected. Continuous monitoring of the health of the patients will also help reduce the number of in-clinic visits. With our specialty services On-Demand and Direct-to-Patient, CSM is well suited to successfully manage these and upcoming changes. We have the flexibility and agility needed to adapt and respond quickly to clinical trial challenges and give each trial personal attention. Our proprietary ERP tool CEMS (Central Enterprise Management System) and its web application eCEMS manage project operations across different locations and continents and allow real-time tracking and full transparency. How can we help you turn disruption into opportunity? Speak to a CSM expert to discover our tailor-made solutions.